Our Background Check services will help! API provides the following services to help both You and your Business. We will work closely with you to determine your unique needs and will always keep in mind your bottom line. API will guide you in deciding the background check services you need to find your best possible candidate. 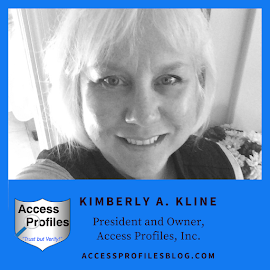 No matter the scope of background check you choose, our focus is always on quality. Before signing on the dotted line, Contact Us. We provide the vetting services you need to make an informed decision on your potential partner or sub-contractor. Court record checks are often the first thing a person thinks of when it comes to Employment Screening. At API, we obtain criminal information directly from the best sources ~ the courts. It is also important to recognize that the best criminal check should include more than just a state check. Find out why in our article, "Why You Need to Do More than Just a State Criminal Check"! Civil Record checks are often a "forgotten" screening tool. However, they can yield valuable information in your hiring process. Knowing beforehand whether your candidate has been involved in lawsuits or even sued past employers makes good business sense. This is especially true when hiring any "in-home" workers like contractors, roofers, lawn services, etc. And if you own rental property, a Tenant check is invaluable. You will discover any evictions due to late or non-payment of rent pertaining to your potential tenant. Discover more about what Civil Court Record Checks can do for you Here! Verifying that your applicant has the degree or certification they claim is vital. Being certain that they possess the skills necessary to do the job and that they have been truthful on their resume is key! This check will, at the very least, verify the dates and title of employment against those provided by your applicant. It is also possible to discover their reason for leaving and whether or not they are eligible for rehire. Being diligent, finding the right sources, and asking the right questions can also lead to additional valuable information ~ your applicant's strengths and weaknesses, their reliability, and whether the source would recommend them for a job. The goal here is to go beyond the references provided by the applicant and develop others to get a clear picture of your applicant. Screening prospective tenants is the key to protecting your property and your reputation. As a landlord, it is your responsibility to do background checks on anyone you are considering as renters. Not only is it good business to protect your property, it is also an essential step in ensuring the safety of your other tenants or neighbors. Your Tenant Screening will search for past criminal history and past rental history (evictions). It may even include checking past employments and references. Discover more about Tenant Screening in Part 1 and Part 2 of our series "Renting Property? What You Need to Do Before You Choose a Tenant". Checking Driving Records is often thought of as something only transportation companies do. However, there are other sound reasons why using this tool can help you hire more safely and more effectively. Discovering whether your applicant has had excessive violations, or even has a valid license, can impact your company's bottom line. Check out "Driving Records ~ Forgotten Screening Tool Pt. 2" for more information! Knowing whether or not the social security number provided by your applicant is both valid and indeed theirs is the goal of this check. Every other aspect of the background check is based on having the correct name, date of birth, and social security number of your applicant. That is why starting with this check makes sense. This search is done directly through the OFAC (Office of Foreign Assets Control). The Specially Designated Nationals & Blocked Person list (SDN List) is checked to make sure your applicant is not listed. The public information found on Social Media sites is a valid research tool. After obtaining a signed release, API will search online for both positive and negative posts that could have a bearing on your employment decision. Checking for any violent or illegal activity or negative posts on past employers is a start. 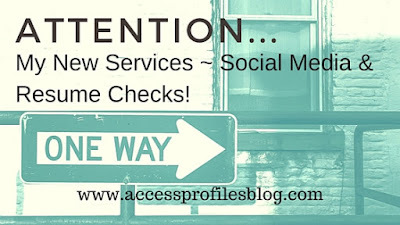 You can find out more about why, when, and how a Social Media check can be used in your hiring process Here! Now Added ~ Small Business Mentoring! 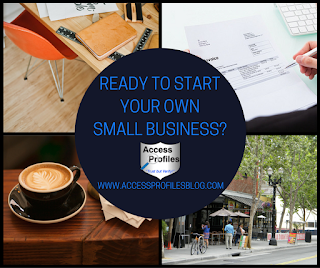 Thinking of starting your own Business or do You need Help getting Your Existing Business on the Right Track? Contact Us! We offer an initial Consultation to determine your unique needs. You will then be able to choose the perfect "One on One" Mentoring Sessions from our Mentoring Session Options list. We can even work together to create a customized session just for you! Blog Writing & Editing Services! Whether you need help polishing your existing blog, writing a blog post, or someone to take on the whole job ~ We can Help! 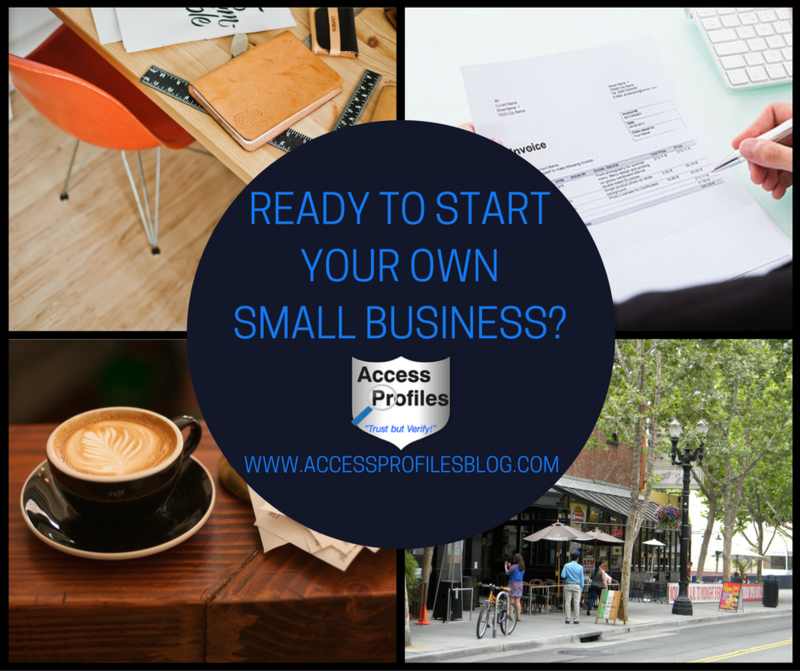 "Are You Afraid of Starting Your Small Business Blog? I can Help!" 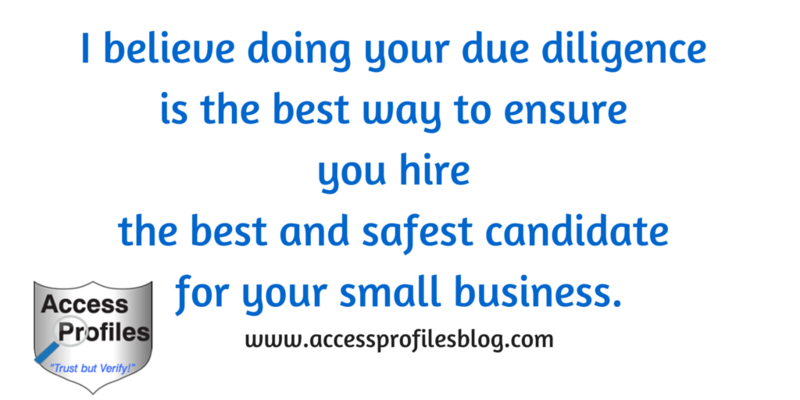 Making sure your resume will withstand a background check before you even apply makes sense. Knowing that the information contained is completely accurate and will not raise any "red flags" during the screening process can go a long way toward helping you land the job you want! 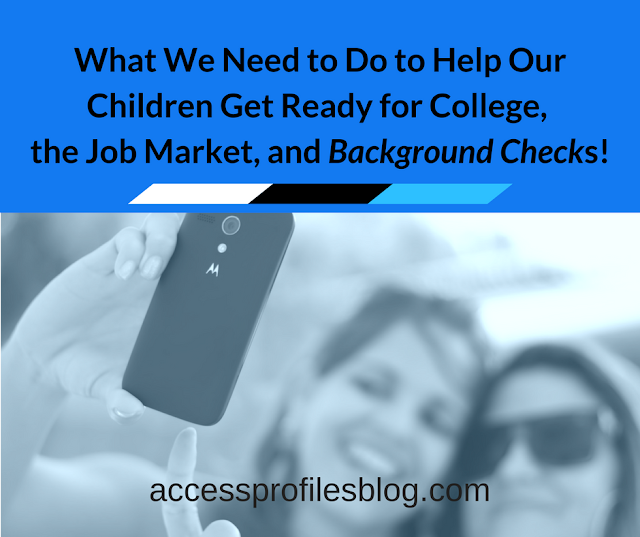 You can learn more about getting your resume "Background Check" Ready Here! API also offers a Social Media Check just for Job Seekers. The goal is to discover relevant posts, including any professional information, that can be used as a cross-check against the your resume. 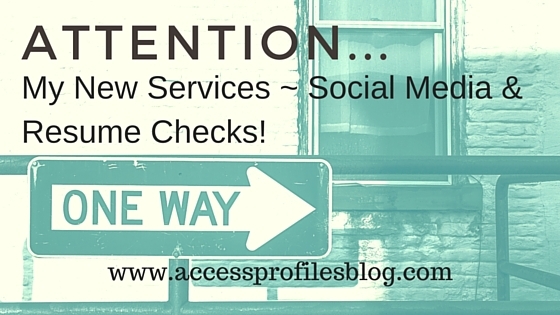 Read "Why I Have Added Social Media & Resume Checks to My Services" to find out more! or by phone at (412) 337-1114. You can also reach us through the links on our "Contact" page! Thanks for sharing fabulous information on search jobs. It's my pleasure to read it.I have also bookmarked you for checking out new posts. Thank you very much Teja! Let me know if there are any specific topics you would like to see covered!